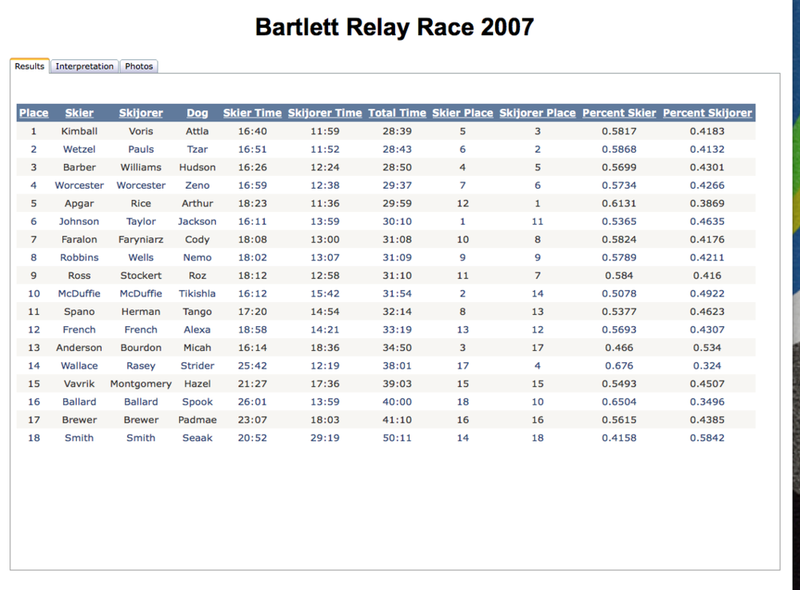 The relay race results begin to answer this question. 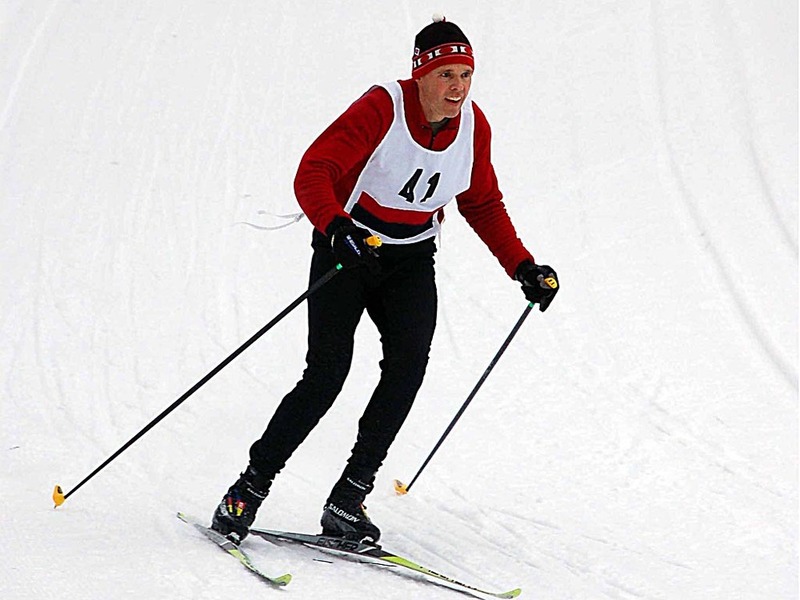 In this sample of 18, the skijors were, on the average, 27% faster than their partners. 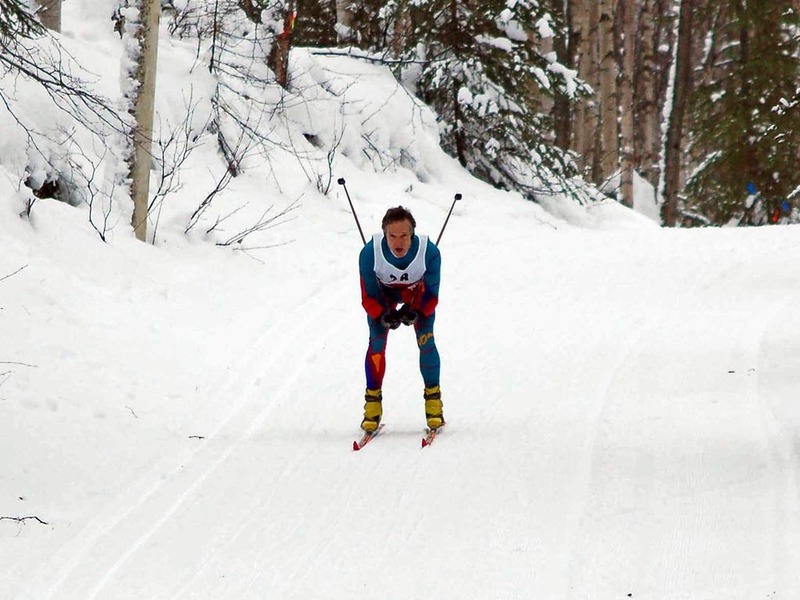 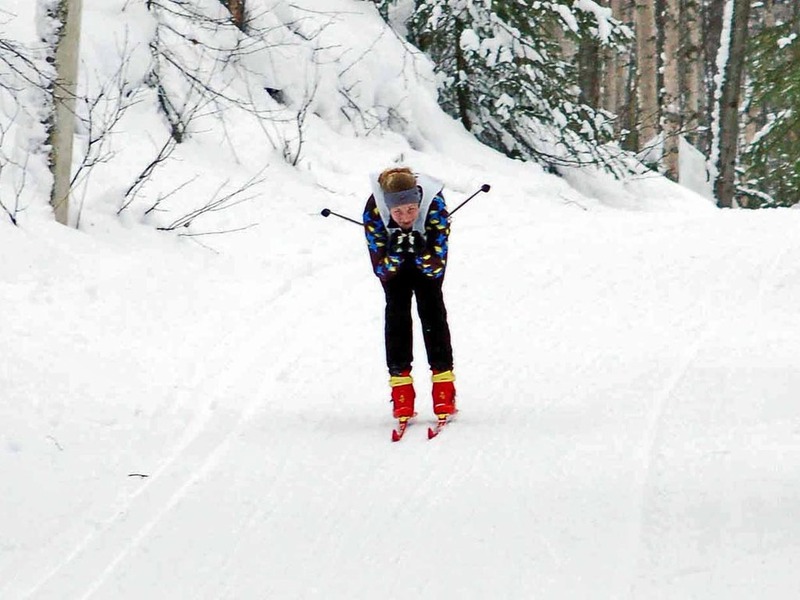 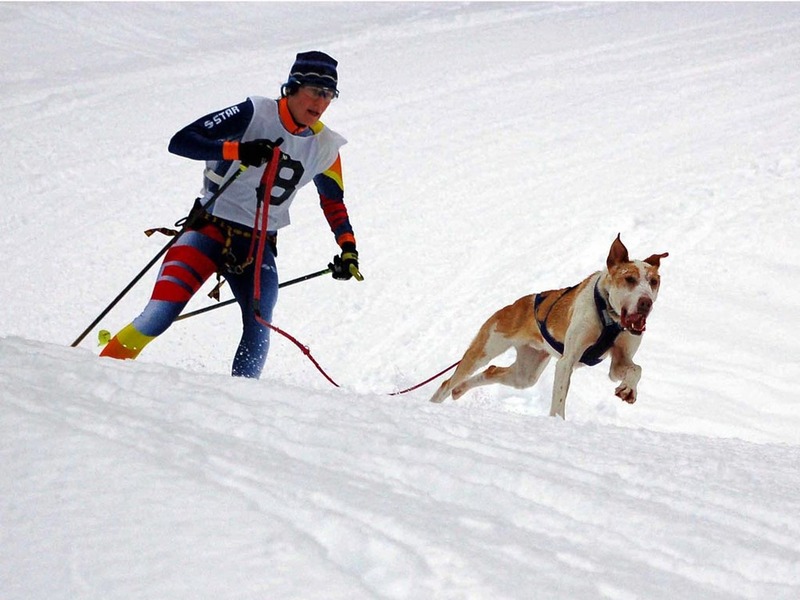 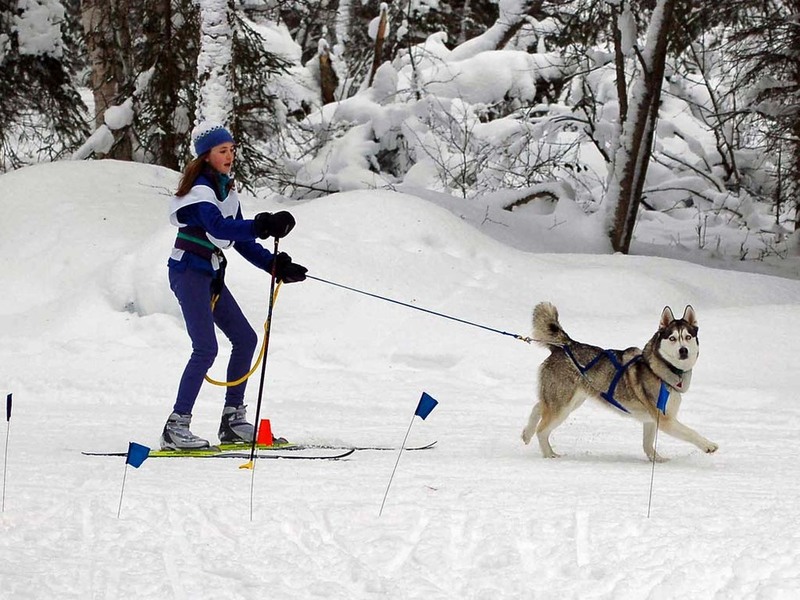 Comparing the times of the three fastest skiers to the three fastest skijor/dog team, the skijors were 36% faster. 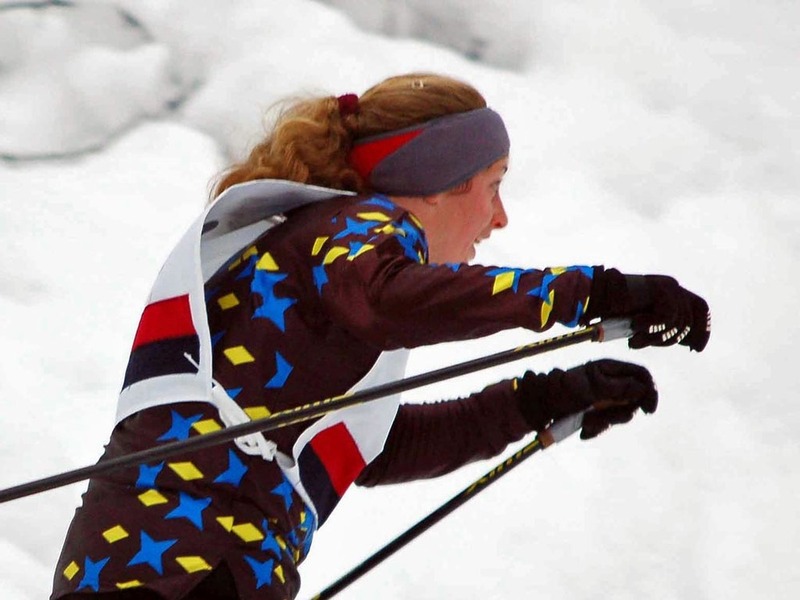 For the median teams (9th place skier compared to the 9th place skijor), the skijor had a 37% advantage.